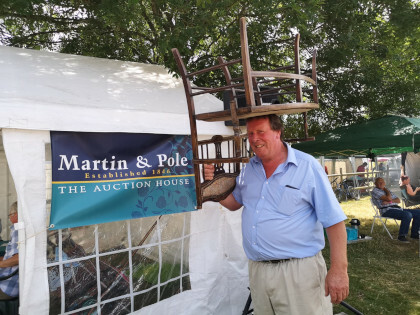 Visitors to Hurst Show & Country Fayre can have their antiques valued on the second day of the show, Sunday June 30th, at the Antiques Valuation event. Last year two Beswick horse figurines valued at the show fetched a total of £185 at auction. 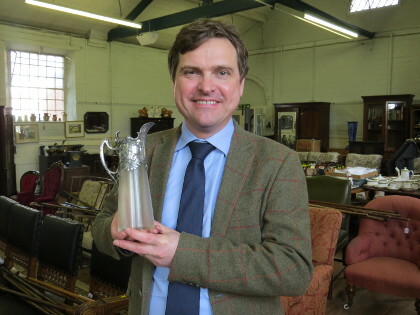 Auctioneers Martin & Pole are returning this year to give verbal valuations on what items might fetch at auction. Visitors can have up to four items valued, with the £2 per item charge going into show fundraising. The show points out that security of items brought remains the owners' responsibility. The show committee cannot accept liability for theft or breakage. Show chair Sue Payne said: "We're inviting our visitors to do a spring clean declutter now. The £2 per item valuation charge will boost our fundraising - and visitors may end up being richer."